I love nail polishes. Hands look so much better with painted nails. I don’t own many nail polishes so I want to expand my collection. I went on Internet, checked out some online stores and found these nail polishes I want to purchase when I have the chance. 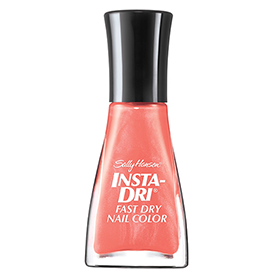 Since Sally Hansen is my new favorite brand, http://www.sallyhansen.com was the first website I looked at and these are the polishes that caught my attention. I have never tried Essie nail polishes and I really want to try them so I found some that I really like on http://www.essie.com.